We, a team of enthusiastic coffee lovers and experts, have made it our goal to inspire you about the world’s finest selection of coffees. In our opinion coffee is more than just a caffeine kick in the morning – it indulges the senses and is often associated with the most beautiful moments in life. Uncompromising purity is not only appreciated by connoisseurs. with dedication to detail creating unique drinking experiences. 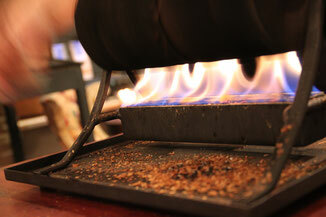 Silvia Maino, certified coffee sommelière, barista and roast master oversees the heart of the company; the oven. 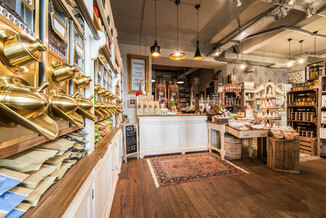 She creates extraordinary high-quality coffees with passion and state of the art technology in the heart of Vienna. When it comes to quality for us there is only one level, the best. We therefore not only use hand-picked beans from the finest regions, but also pay attention to fermentation and drying methods. Only the best raw product, perfect roasting, optimal degree of grinding and excellent preparation lead to the flavorful sensation in your cup. Only with an optimal low heat, the individual taste nuances can unfold out of hundreds of complex aromas from delicate citric acid to breathtaking chocolate, flowery and fruity notes. 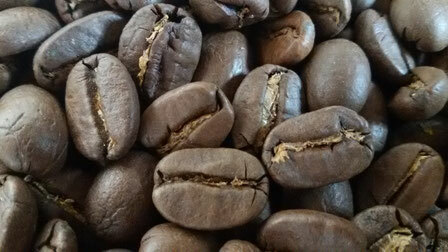 After the outgassing, the roasted beans are sealed in special aroma packaging where they remain fresh and ready for you. Our coffee beans are never mixed with others. 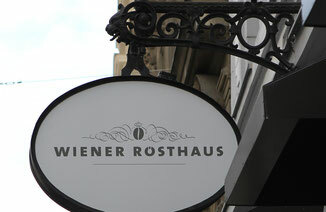 They are strictly pure, single variety and are roasted according to Viennese tradition. Pure origin coffees are not only rare but also particularly valuable - comparable to top wines of first-class wineries. The origin strongly influences the properties of a coffee. The soil, the climate and the height in which grown give every variety its own individual and unmistakable taste. INTENSIVE - PREMIUM - EXCITING !